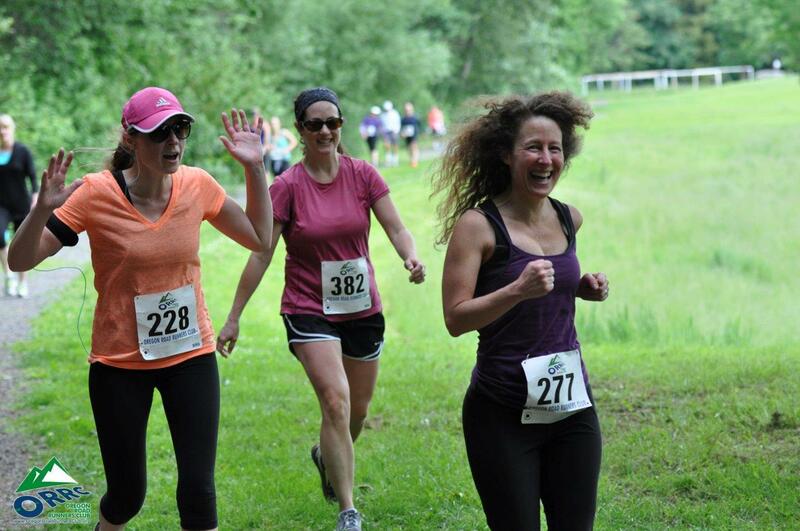 Champoeg 10K/20K/30K Registration is Live! Come join the fun! 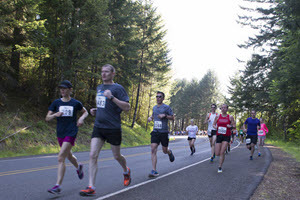 Experience a unique combination of history, nature, and recreation on a 10K Champoeg Park course through forests, fields, and wetlands. 20K and 30K entrants complete multiple 10K loops. Plus there’s a kid’s run as well at 9:30am! 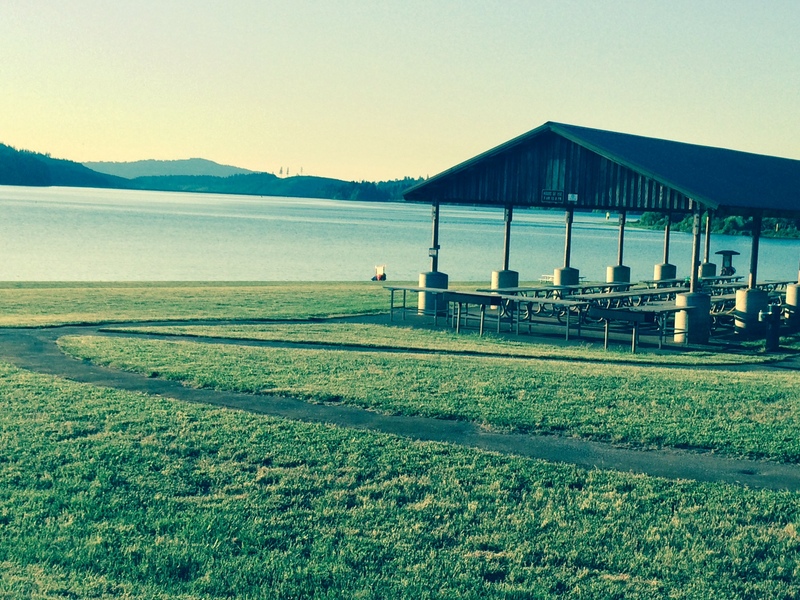 2016 registration is now open – click here.